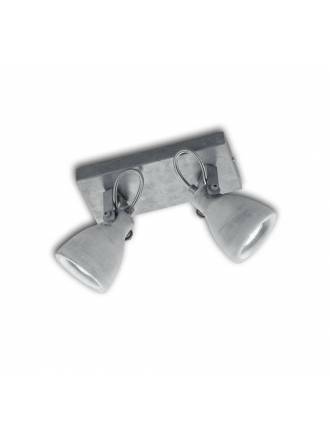 Catalog of surface spotlights with different finishes and designs, available in various sizes and colors. 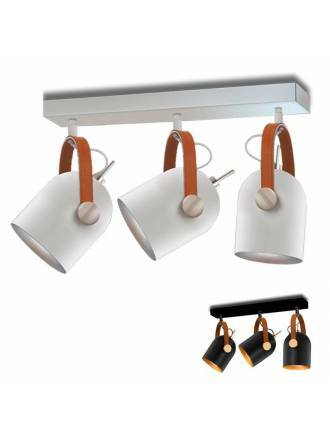 We incorporate the latest developments in LED lighting at the best prices. If looking for a particular model please contact the customer service departament. JUERIC Tonik 3L GU10 surface spotlight. Aluminum body available in white or black color. 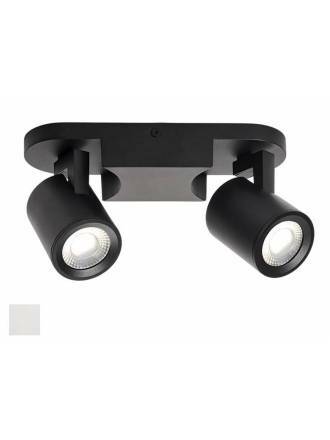 JUERIC Tonik 2L GU10 surface spotlight. Aluminum body available in white or black color. 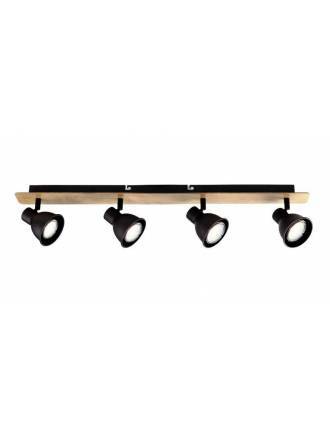 JUERIC Norway 3L GU10 spotlight. Made in beech wood and black aluminiun. 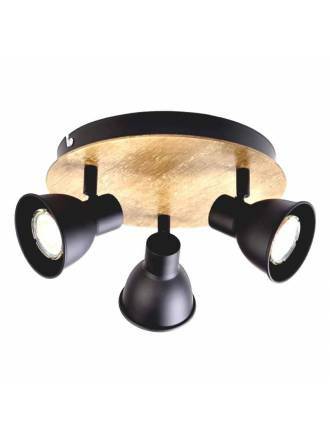 JUERIC Norway 4L GU10 surface spotlight. Made in beech wood and black aluminiun. 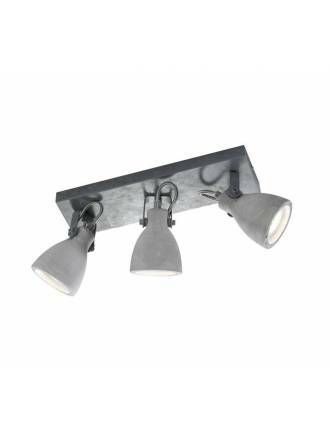 TRIO Concrete 3l GU10 surface spotlight. Aluminium body and shade made of concrete look. 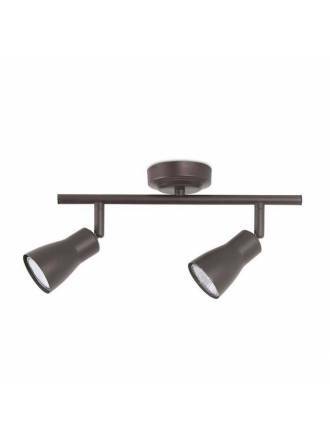 TRIO Concrete 2l GU10 surface spotlight. Aluminium body and shade made of concrete look. 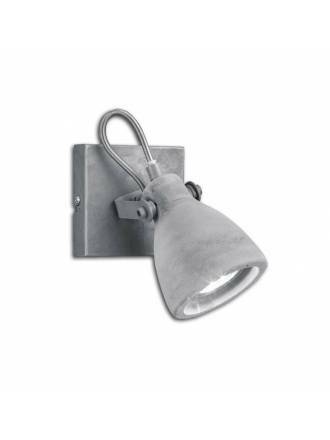 TRIO Concrete 1L GU10 wall lamp. Aluminium body and tulip made of grey cement. FORLIGHT Safran 3xGU10 surface spotlight. Made in steel painted in brown color. FORLIGHT Safran 2xGU10 surface spotlight. Made in steel painted in brown color. FORLIGHT Idea 3xGU10 surface spotlight. Made in white steel and chrome details. FORLIGHT Idea 2xGU10 surface spotlight. Made in white steel and chrome details. 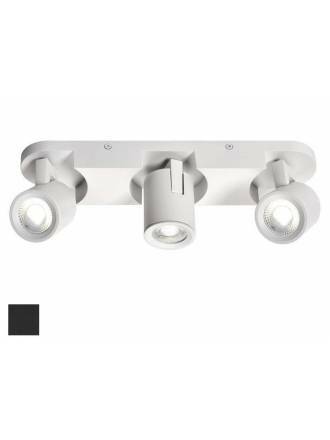 TRIO Gina 2L E14 surface spotlight. Body made in copper metal. 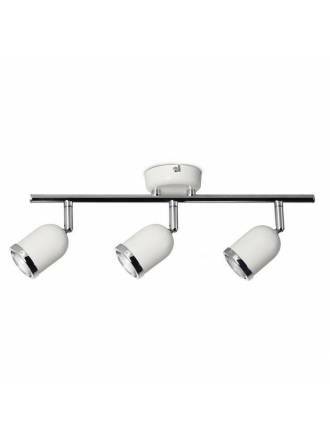 TRIO Gina 3L E14 surface spotlight. Body made in copper metal. 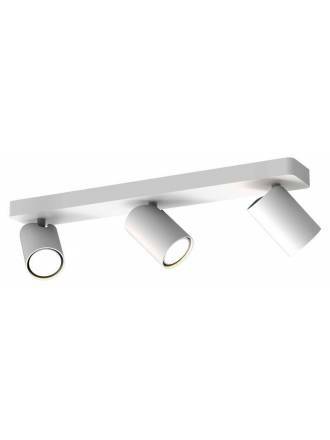 TRIO Gina 4L E14 surface spotlight. Body made in copper metal. 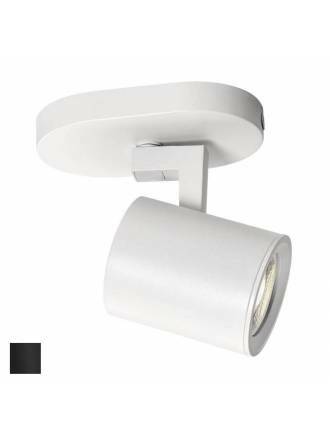 MANTRA Sal 4L GU10 surface spotlight. 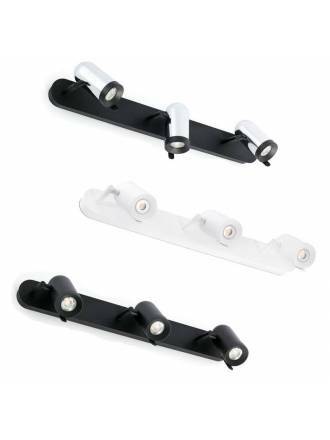 Manufactured in white extruded aluminium and addressable diffusers. 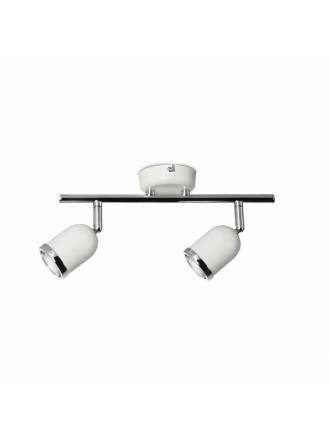 MANTRA Sal 3L GU10 surface spotlight. 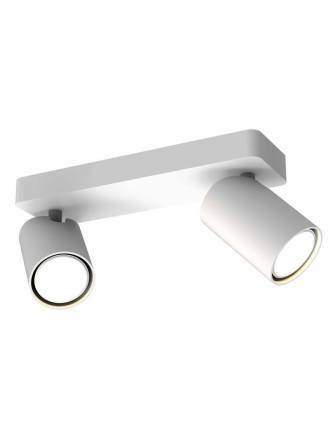 Manufactured in white extruded aluminium and addressable diffusers. MANTRA Sal 2L GU10 surface spotlight. 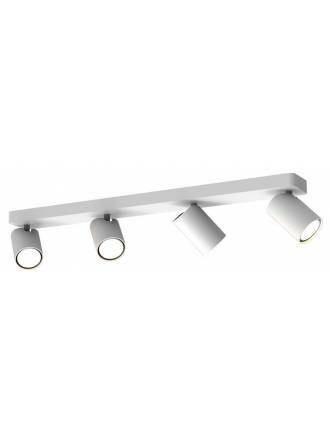 Manufactured in white extruded aluminium and adjustable diffusers. 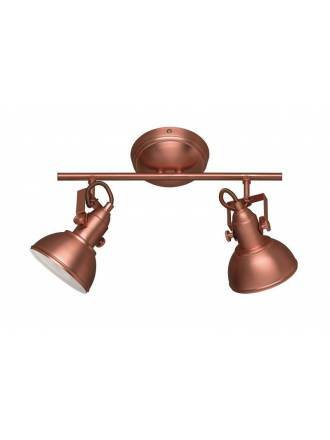 FARO Orleans 3L GU10 surface spotlight. Made of metal with various colour finishes. 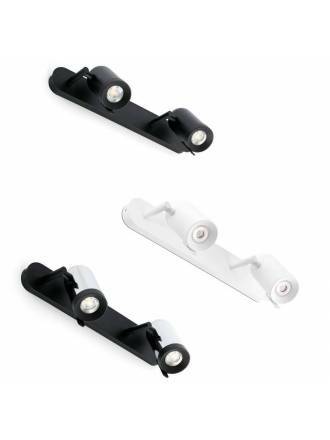 Adjustable light source. Designed by Nahtrang Studio. 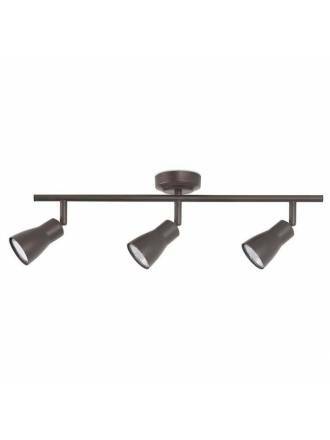 FARO Orleans 2L GU10 surface spotlight. Made of metal with various colour finishes. 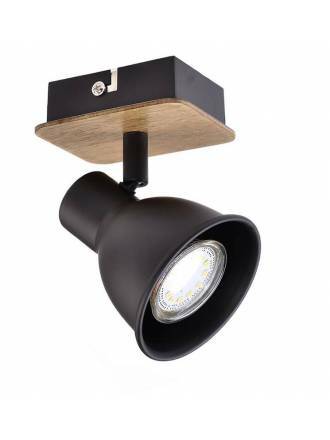 Spot light adjustable and rotating. 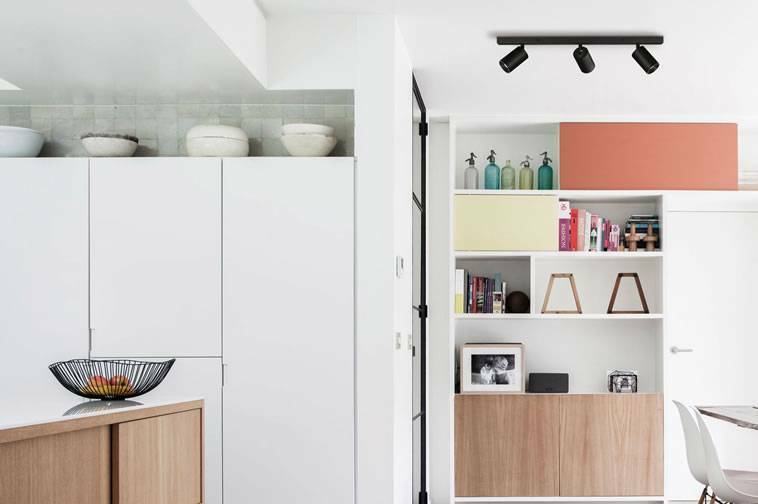 Designed by Nahtrang Studio. 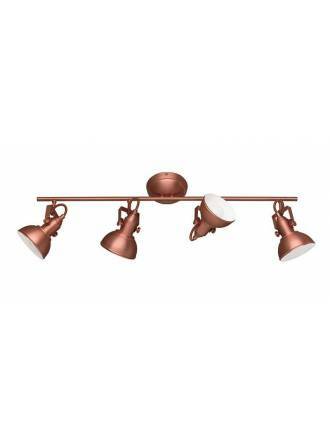 TRIO Trumpet 4L E14 surface spotlight. 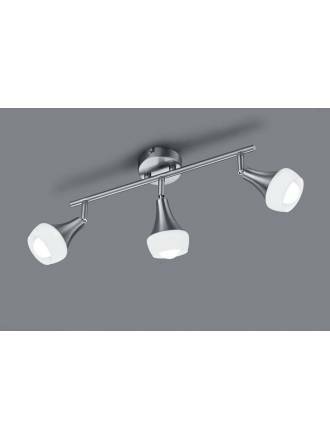 Manufactured in nickel metal and white glass. 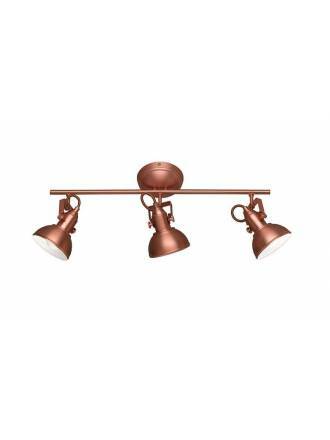 TRIO Trumpet 3L E14 surface spotlight. 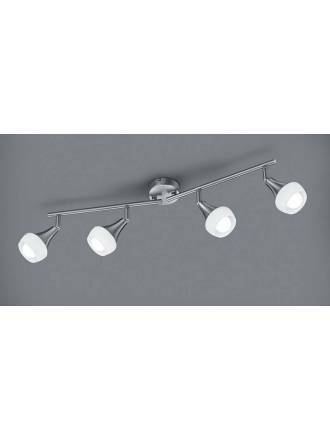 Manufactured in nickel metal and white glass.